NOVA is the Platimum Champion Partner in Hong Kong aiming to provide the best-in-class total business solutions for business from all sizes globally. Linkers CPA Limited is a CPA practice registered with the Hong Kong Institute of Certified Public Accountants ("HKICPA") to run public accounting practice in Hong Kong. We are an authorized employer registered with HKICPA providing qualified professional training to student members. We affiliate with CityLinkers Group ("CityLinkers") of which CityLinkers is a group of professional specializing in the areas of corporate finance, tax planning, company secretary, other compliance and consulting services for both listed and private companies. Since 2008, we have been serving over 1,000 corporates each year with their bases of operation in various countries and currently we have over 100 professional staff and other professional partners in our network with an aim to timely serve our client in a bespoke manner. We want to make the life of business owners easier! W Business is a firm with certified public accountants using technology to work smarter. 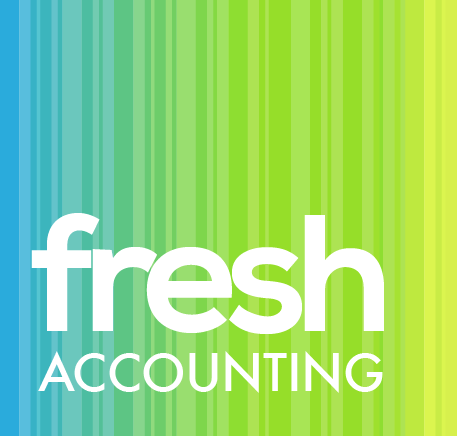 We provides tailored accounting and management solutions to the needs of our clients. Rosemont (Hong Kong) Ltd is a provider of Fiduciary and Corporate Services with solutions for international corporations, institutional investors and individuals and their families. 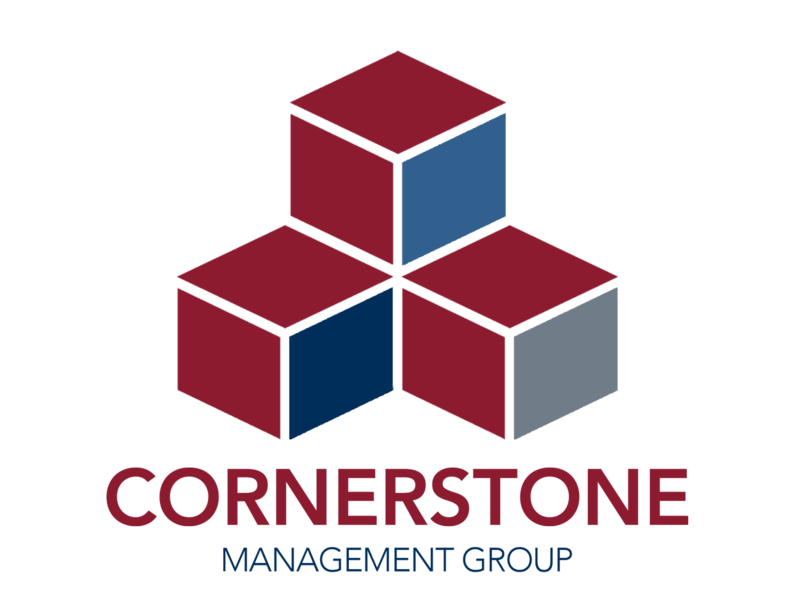 Corporate services range from company structuring and ongoing administration and management, assistance to clients at all stages of their market entry and expansion in Asia, tax and estate planning, and immigration matters. Rosemont (Hong Kong) Ltd’s corporate services include bookkeeping and accounting support, payroll services, incorporation, management of all the day-to-day requirements in Hong Kong, representation and compliance. Rosemont (Hong Kong) Ltd is a part of Rosemont International which also has offices located in Singapore, Monaco and the BVI.